Have you ever wondered what it would be like to drive a UTV at a Ski Resort? Pushing my can-am maverick x3 to its limits. 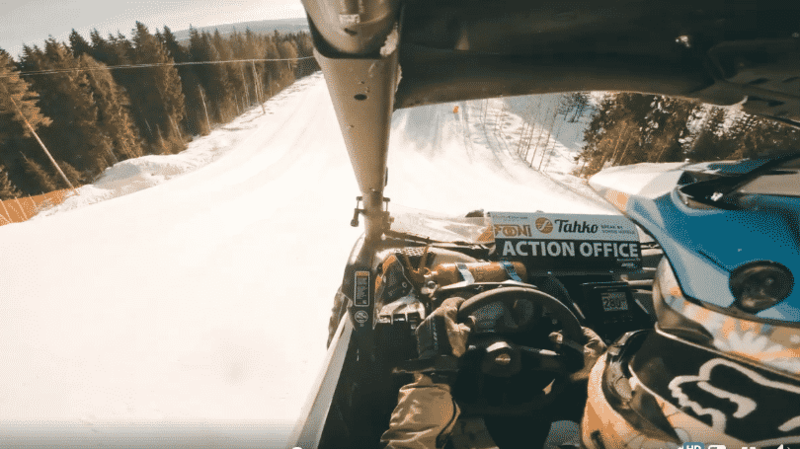 Full send 200ft jump, high speeds in ski resort with snowcats and even flip it over in a crash.